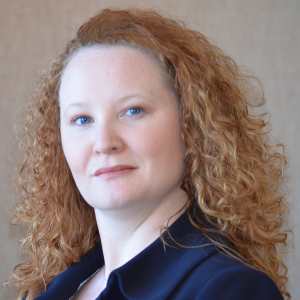 July 2015 – Super Lawyers names Cohorn Law founder Cari Cohorn to the 2015 Northern California Rising Stars List. This is an exclusive list, recognizing no more than 2.5 percent of the lawyers in the state. Super Lawyers, part of Thomson Reuters, is a highly respected rating service of outstanding lawyers from more than 70 practice areas who have attained a high-degree of peer recognition and professional achievement. The selection process includes independent research, peer nominations and peer evaluations.